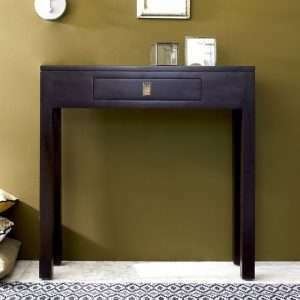 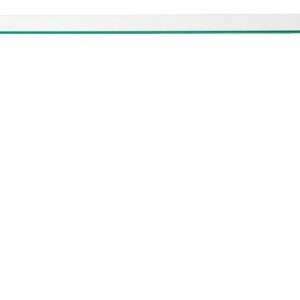 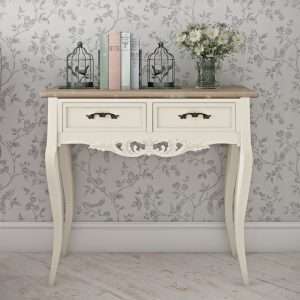 Wishing to add a stylish touch to your hallway with attractive and eye-catching console table? 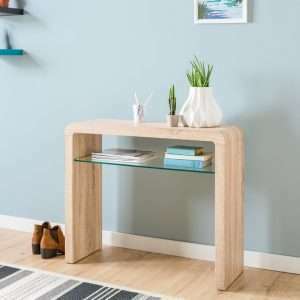 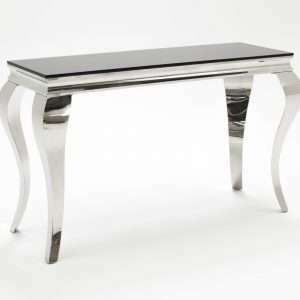 Furniture Chelsea is your one-stop as we offer you a huge selection of console tables in varying styles, sizes, shapes and colours to choose from. 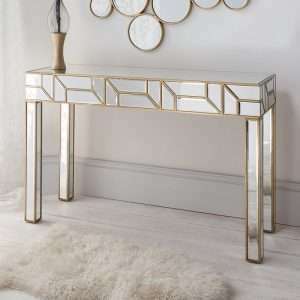 These elegantly designed yet practical console tables are perfect for any room or space in your home, from hallway and living room to bedroom. 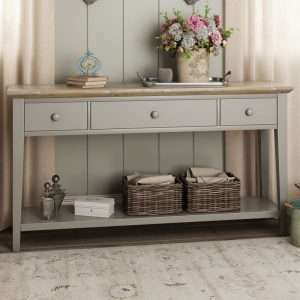 These furniture pieces not only store items that need to be easily accessed but also provide a perfect place to display decorative items, framed photos, etc. 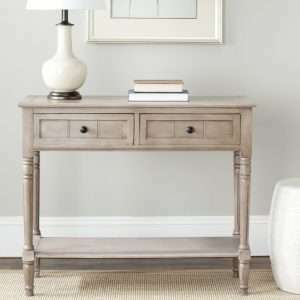 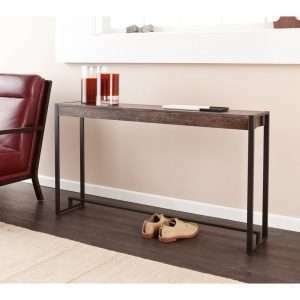 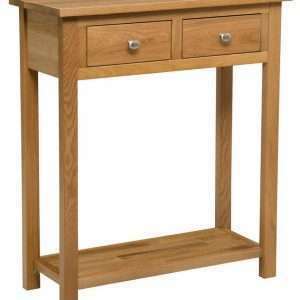 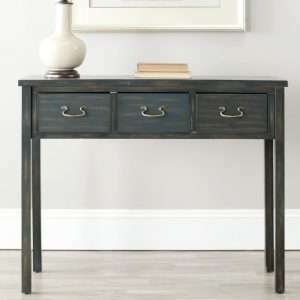 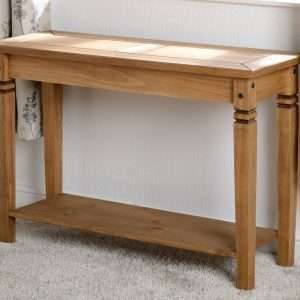 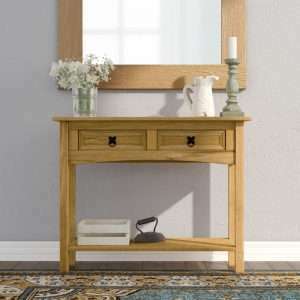 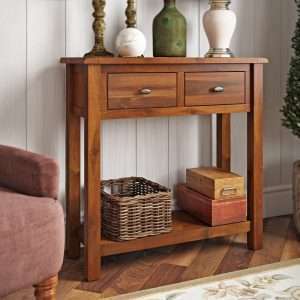 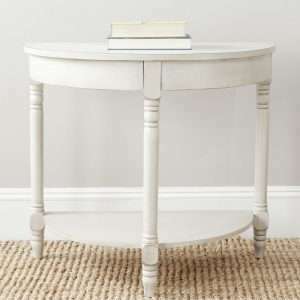 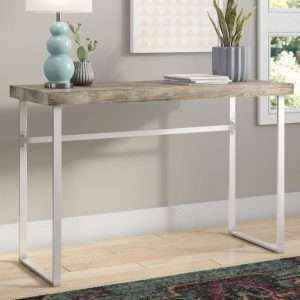 Our console tables add function and style to your entryway. 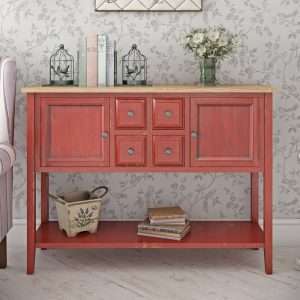 They look great in any space where they placed and will help with some of your storage needs. 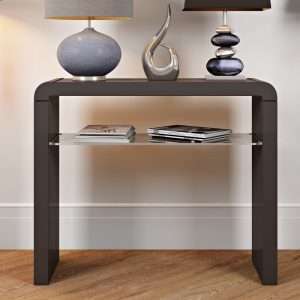 They feature convenient shelves and drawers to help you organize your essential items in style and to tidy away clutter. 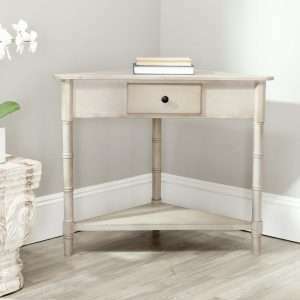 Take time to browse the newest collection!